To book for the conference, click the links below and get exclusive access to group discounts. If you’d prefer to receive an invoice rather than pay online, please email us on talentinlogistics@capitb.co.uk. 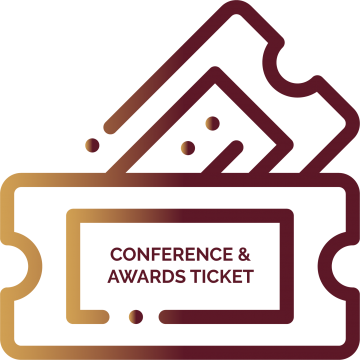 A limited number of hotel rooms have been held off on an allocation on a first come first serve basis until the 26th April 2019. Full payment taken at the time of booking, all bedrooms are non refundable, non transferable and non cancellable. 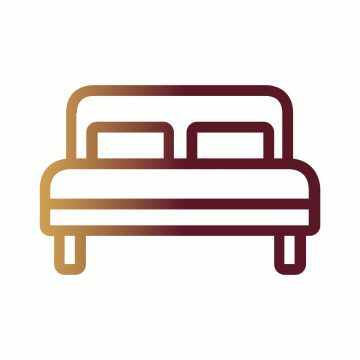 £130.00 bed & breakfast for a standard Hilton double room for single occupancy, including VAT on 26th June 2019. £140.00 bed & breakfast for double occupancy, including VAT on 26th June 2019. 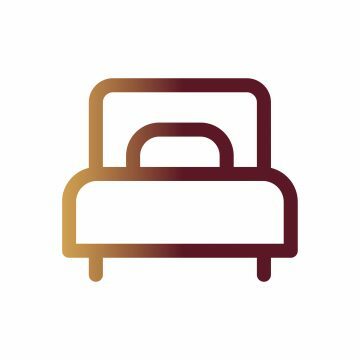 £110.00 bed & breakfast for a standard Hilton double room for single occupancy, including VAT on 27th June 2019. £120.00 bed & breakfast for double occupancy, including VAT on 27th June 2019. Find out about our sponsors, without whom we couldn’t put on such brilliant events…. 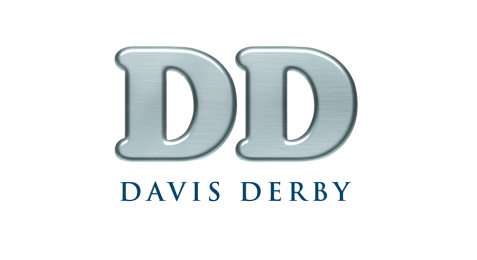 TruckLOG from Davis Derby is one of the most advanced driver access control and fleet management systems available today and they are proud to support Talent in Logistics. More people find jobs on Indeed than anywhere else. 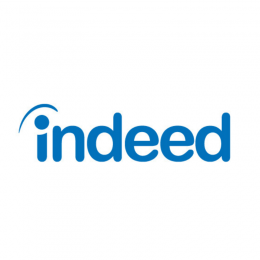 Indeed is the #1 job site in the world and allows job seekers to search millions of jobs on the web or mobile in over 60 countries and 28 languages. 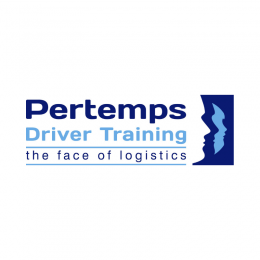 Pertemps Driver Training was founded in 2009 as a solution to the increased demand throughout the UK for skilled, trained and compliant drivers. A clear but simple business strategy was built; enhance commercial drivers skills, improve drivers behaviour and reinvest profits into the next generation of drivers. 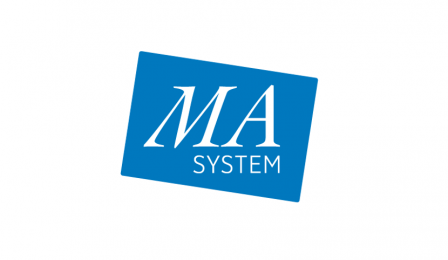 MA-system is a Swedish based company and the biggest supplier of training material for operators in Scandinavia. Their focus lies on forklift trucks, MEWPs, cranes and fall protection, their customers are both local and multinational companies. 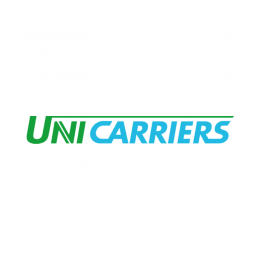 UniCarriers are a well-established materials handling equipment provider with over 50 years’ experience of supplying new counter balance and warehouse trucks into the UK market. Woodfines provide tailored transport law advice to organisations of all sizes, from small vehicle owners to major logistics companies, representative organisations to local government and enforcement bodies.